This is the second Lisa Jackson book I have read, and I have to say, I am a fan. I read this one in a day, I have 2 more to read to finish the Read-A-Fest. I added two books to my list to read I will try to explain as quickly as possible, then I will get into my review. These two book were listed (on J. Kaye’s blog) as the ‘Detective Anthony Paterno’ series. 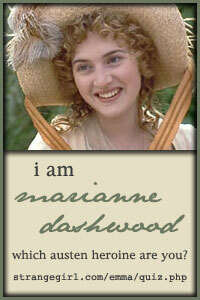 On Fantastic Fiction, they were in two different series. Each series has two books in it so I added the extra books to my list to read for the Read-A-Fest. While Detective Anthony Paterno is in If She Only Knew, Almost Dead, and Fatal Burn, and is a major character, he is not the main character. I don’t know if he is in Deep Freeze, but I doubt it since it is set in the Northwest. Now on to my review. A killer is stalking Shannon Flannery, a serial killer that likes to kill with fire. And Shannon’s family is obsessed with fire, her father and brothers were all fire fighters. Her late husband and his family were also fire fighters. They also all had secrets that they kept from Shannon. Shannon has her own secrets, problem is, the killer knows everybody’s secrets. He has a plan, a deadly plan that involves a girl with a connection to Shannon, those close to her and ends with Shannon’s death, can she figure it out before its too late, will she survive? Lisa Jackson once again had me fully engrossed in the plot, she throws suspicion all around, hints at dark secrets, shifts from one to scene to another in a manner that kept me involved. I literally could not figure out who did it until she revealed it, one person I suspected, I was kind of relieved it wasn’t him, because that was too obvious too early in the book and I would have been disappointed in Lisa. Once again it was a wild, twisty ride to a unexpected conclusion that didn’t disappoint. 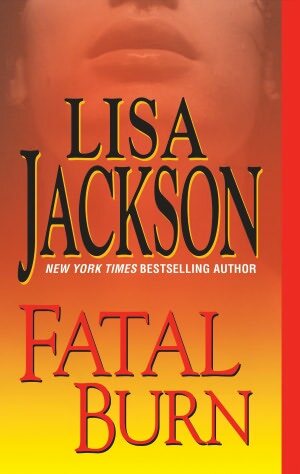 Posted by Belleza on May 31, 2009 in Suspense, Thriller and tagged 4 Stars, Link, Lisa Jackson Read-a-Fest, May Books Read, Review. This looks like a fun, interesting read. I like plots that are twisty, leaving me guessing right to the end.